(CBS News) ARLINGTON, Va. - Wisconsin Rep. Paul Ryan, Mitt Romney's running mate, and his wife Janna paid an effective tax rate of 20 percent in 2011 and 15.9 percent in 2010, according to returns released by Romney's campaign on Friday night. The couple had an adjusted gross income of $323,416 in 2011 and paid $64,764 in taxes. In 2010, they had an adjusted gross income of $215,417 in 2010 and paid $34,233 in federal taxes on their income. Just over half of the Ryans' income in 2011 -- $153,359 -- came in wages from Ryan's job as a Congressman. An additional $116,043 came from rental real estate royalties, partnerships, S corporations and trusts. 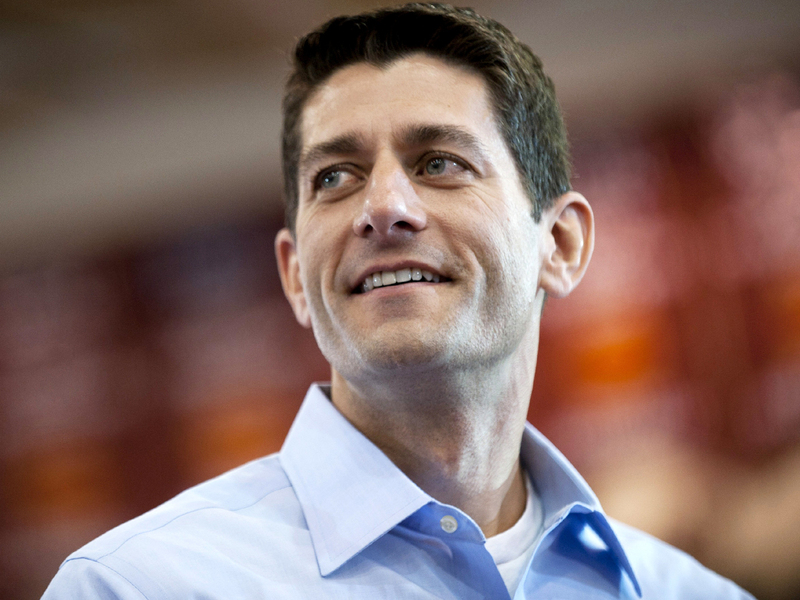 Ryan earned $153,741 in 2010, but the couple's additional income only amounted to $39,013. Many of the family's investments belong to Ryan's wife, the congressman's spokesman told the Milwaukee Journal Sentinel last week. "As these are properties Rep. Ryan 'married into,' for lack of a better term," Seifert told the newspaper, "he does not play an active role in them and has no plans to." The Ryans gave $12,991 to charity in 2011 and $2,600 to charity in 2010. In personal financial disclosure forms released by members of Congress earlier this year, Ryan reported a net worth of $1.2 million. He has a mortgage of between $250,000 and $500,000 on his personal residence in Janesville, Wis.
Romney released his 2010 tax returns in January, showing an effective rate of 13.9 percent. He has still not released his 2011 returns, saying they are not yet fully prepared, though he has released an estimate. The candidate's tax returns have been a source of controversy and distraction from the campaign, as he has refused Democratic calls to release more than two years. Ryan told CBS News that he gave Romney "several years" of returns during the vice presidential vetting process.